Looking for glow in the dark stickers? We have tons of glow stars, glow in dark solar system and other stickers available! Star glow in the dark stickers are fun for everyone! Our glow in dark wall stickers will look perfect on your ceiling! 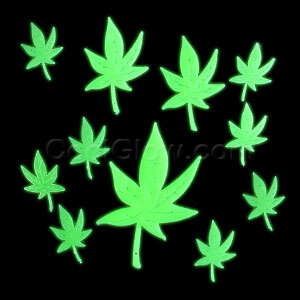 Check out all of our glow in the dark stickers here! Try our glow stars for ceiling tonight! 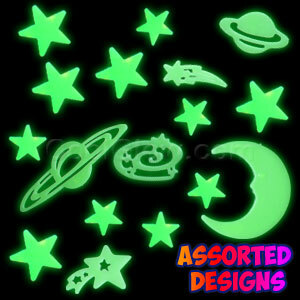 Check out our glow stars stickers or glow in dark stars and moons!